It’s that wonderful time of year when we come together for laughter, stories, gift giving and of course – food! Holiday dishes can make or break a family gathering, and when tasked with the ultra-important honor of feeding a hungry crowd, you want to feel confident about the outcome. 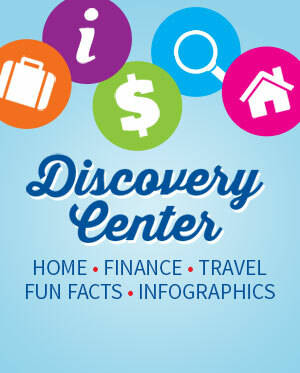 With a little planning, you may become the new go-to destination for holidays to come. The most festive time of year often inspires us to create an elaborate holiday dinner feasts. Planning can take days, weeks or months to develop. Collecting holiday recipes and pairings to prepare the perfect holiday feast can be a large project depending on the number of guests and complexity of your vision. 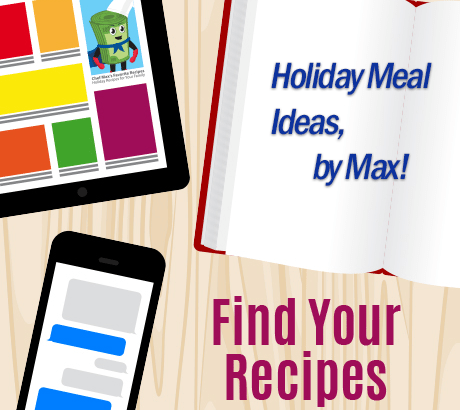 Christmas recipes – 7 Christmas cookbooks fit to inspire greatness! Friends – Ask your friends or co-workers what their favorite holiday dish is and if they are willing to share their recipe. Nothing like having the hard work done by people you know and trust! If everyone is pitching in for the big day – share a google doc with family and friends who have agreed to bring a dish so everyone is on the same page and there is no duplication. Move over mashed potatoes; it’s time for squash casserole! Don’t be afraid to move out of your comfort zone and try something new. Grandma may turn up an eyebrow at first but will applaud your efforts in the end. Just make sure you try (and like) the recipe before you serve it to your guests. Also, don’t try to tackle an overly unusual menu. Tradition is still king. Turkey may be the star of the show, but don’t forget about early morning eats. 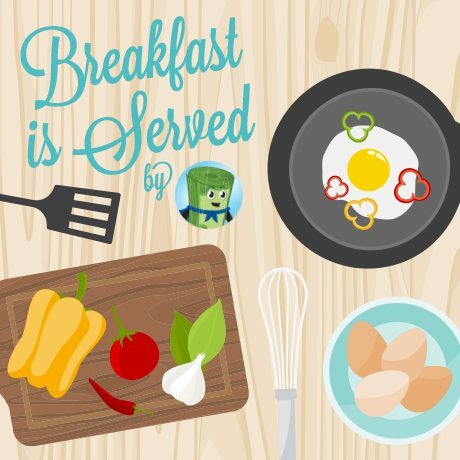 Making a big breakfast is wonderful if you are up to it, but if you are short on time don’t forget about the crockpot! Mix up some eggs, potatoes, onion, and ham the night before and wake up to this task out of the way. Premade breakfast burritos, quiche or breakfast casseroles are some additional options to free up your time. Ham or turkey? Which sides are the best? Rolls or biscuits? Every family is different so you can’t please everyone, but offering choices is an excellent place to start. Start with the main dish and build your menu around that. If you are doing turkey pair it with mashed potatoes, cranberry sauce in the crockpot, and rolls on the side. Tip: try brining your turkey overnight. 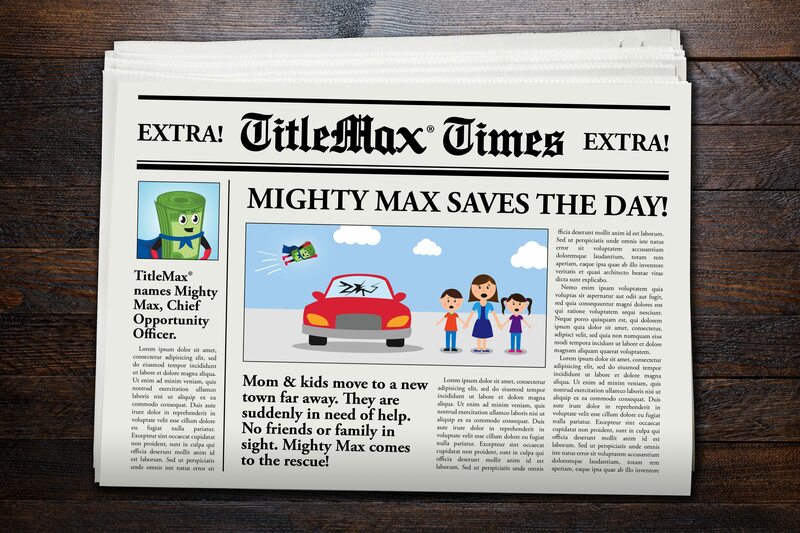 TitleMax® is one of the largest alternative lending companies in the nation, spanning 16 states coast to coast. In addition to knowledgeable and understanding customer service reps, TitleMax® offers title loans and title pawns with a quick and simple application process despite your credit history. And, you keep driving your car throughout the duration of the loan or pawn. 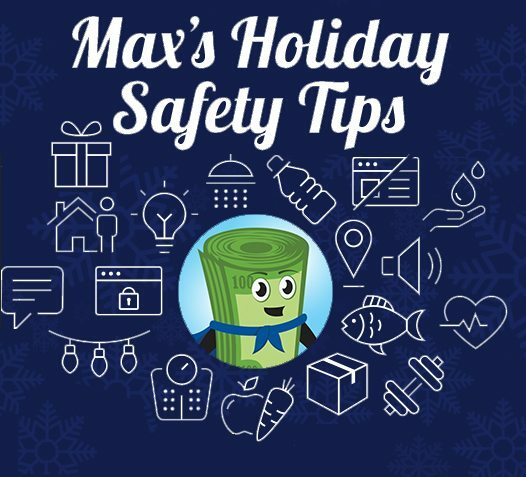 Next time you need cash, visit the friendly faces at your neighborhood TitleMax®. We’re here to help.